« Save the milkweed for Monarch butterflies! 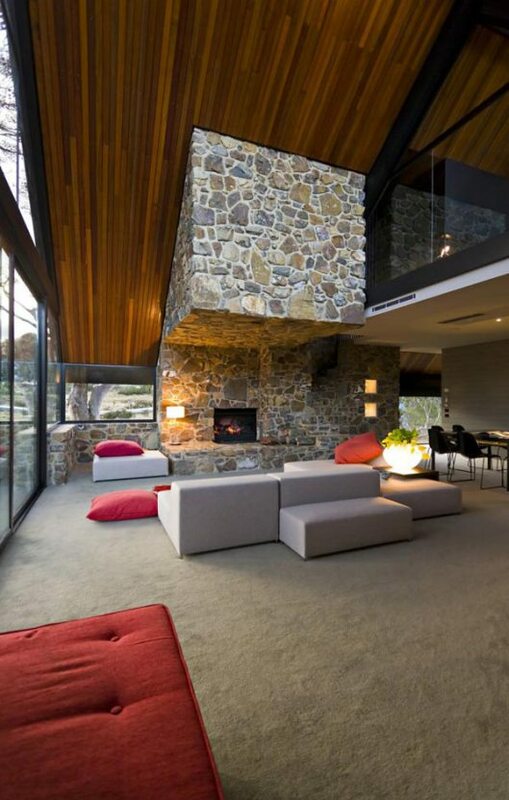 Fascinating home. 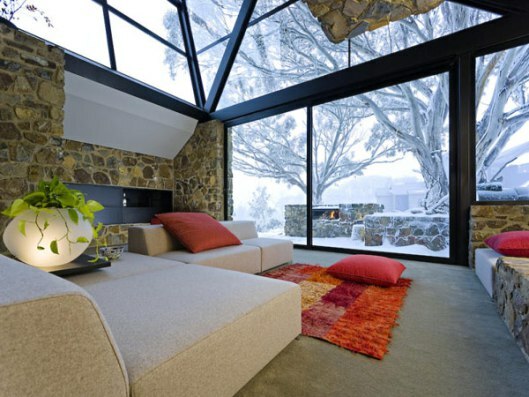 I love the natural materials and all the glass. 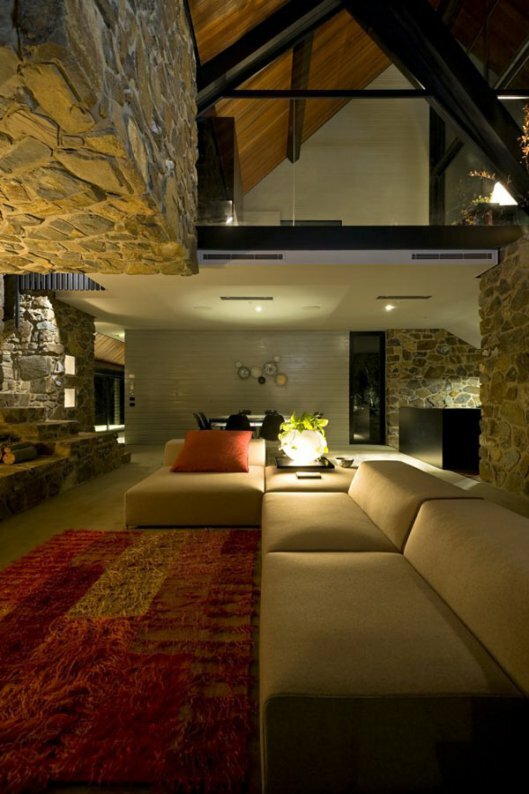 Standing and sitting under all the stone above the fireplace might make me feel uneasy though. 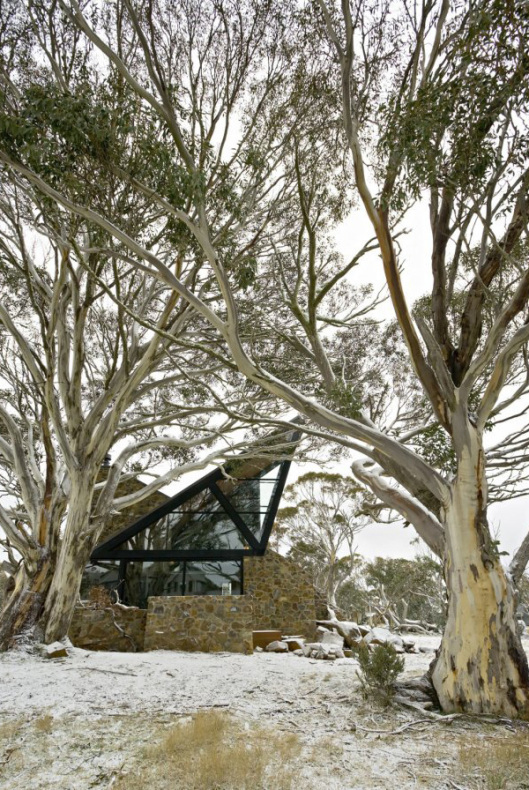 Under the Moonlight House by Giovanni D’Ambrosio Architecture, located in Mount Hotham, Australia, features materials like stone, wood and metal that can be found consistently throughout the house both inside and outside. 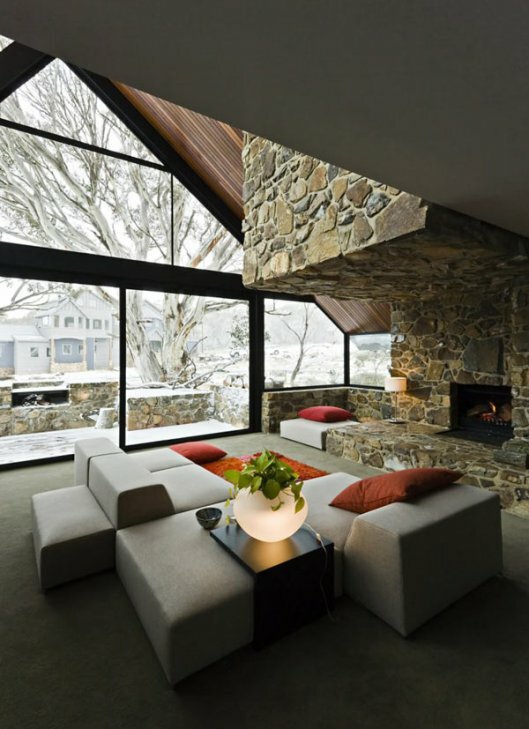 According to the designer, “This is the idea I wanted to base the project upon: treat interior and external spaces as if they were the same.” To know more visit: Contemporist.